Edward Stanton's death. 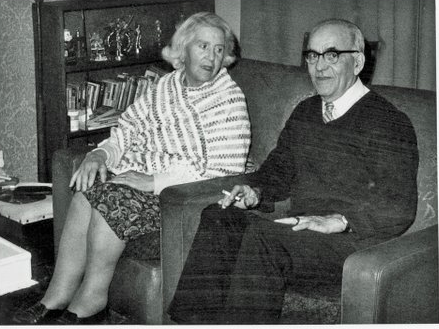 Showing parents Walter and Marion. Walter Stanton and Honor Green would have had many children. But it was their son Edward who is our direct line and to whom our mutual branches connect. There are not many Walter Stanton’s traceable today in Mayo but we now have one or two leads. Edward Stanton found his way to Scotland during the great famine along with his new wife Margaret [Peggy ] Grady. 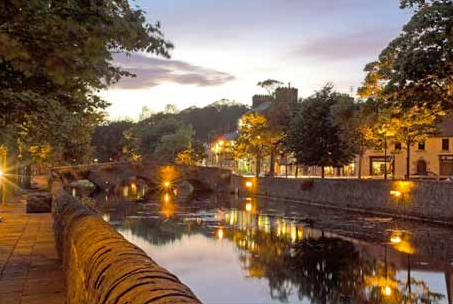 The couple had married in Westport, County Mayo on 19th January 1844. Andrew Stanton was their first born and he was born in Ireland in 1847. Brother Patrick was also born in Ireland in 1852. But inbetween these two dates we have one of the greatest catastrophies to hit Ireland.- so here is a bit about their lives before coming to Scotland. Andrew was born the start of the great potato famine which starved the people off the lands and sent them to not only the new world but also just across the water to bonny Scotland. The Irish left their island in droves. First the richer landowners whose rents had gone unpaid but still could afford travel, and then the poor who may only have had enough to sail to England, Scotland and Wales, ventured off the island. Three hundred thousand left for the nearer British Isles in 1847, the most popular port being Liverpool. The fact that Britain was entering a recession made the reception only moderately better than staying at home. One hundred thousand went to Canada the same year, landing in the Maritimes and Grosse Ille, Quebec before passage to the hinterlands. Over a million went to the United States, landing mostly in New York City. Ocean voyages were long, at least six weeks in the cheaper sailing vessels, but the prospects after landing may have seemed worth the sickness continuing on the journey. In 1847, one in seven did not survive the crossing, about the same odds of surviving the famine.t was the poor who suffered the most and died in Ireland. The pattern of land redistribution bears this out: those plots under 5 acres dropped to one third their pre-famine number, while those of 30 acres, or more, tripled in count. Much of the land left by the dead or emigrated was taken over for grazing livestock. One million had died, and one and a half million escaped during the late 1840’s. There were many Stanton’s who arrived in Edinburgh at that time and they all had the same names, Andrew, Peter, Patrick, Michael were the male names and Annie, Bridget, Mary and Elizabeth were the most popular for the girls of the family. There were not too many Walters although a couple crop up along the generations. Our line go back to Walter and that is a great anchor line for our branch of the great tree of Stantons. Edinburgh in the 1850s was a city on the boil, not only from Ireland but also from the Scots from the north of Scotland who had also been put off their lands by the landowners. The Highland Clearances were also at their height at this time. Scotland also had a potato blight but fortunately for us we had other crops to help sustain the population. This is the Edinburgh that many thousands of Irish found their new home. The Irish mainly settled in the old Grassmarket and Cowgate area of the City, well away from the splendour of the New Town. Edinburgh was a city reborn and there was work for the Irish in the building of the New Town and beyond. They adopted this area as their own and shared their Church only with the Italians who also had been relocating due to similar circumstances as the Irish. St. Patrick’s R.C. Church was their meeting point and the hub of their social gatherings. St Patrick’s, in the heart of Edinburgh’s Old Town, has a long and intriguing history. Built between 1771 and 1774 for the Scottish Episcopal Church, it was sold to the United Presbyterian Congregation in 1818. When they amalgamated with another church and moved out they agreed to sell their redundant chapel to the Catholic Church. It was bought by Bishop Gillis in 1856 to serve the growing number of Irish immigrants who had settled in the Cowgate area of Edinburgh. The cost of the new church was £4000. Half was paid for by the Church; the rest was raised by the people. Though they lived in poverty they were determined to raise money for a church of their own. St Patrick’s was officially opened as a Catholic church on Sunday 3rd August 1856 by Bishop Gillis. The congregation present was estimated at 2,600. 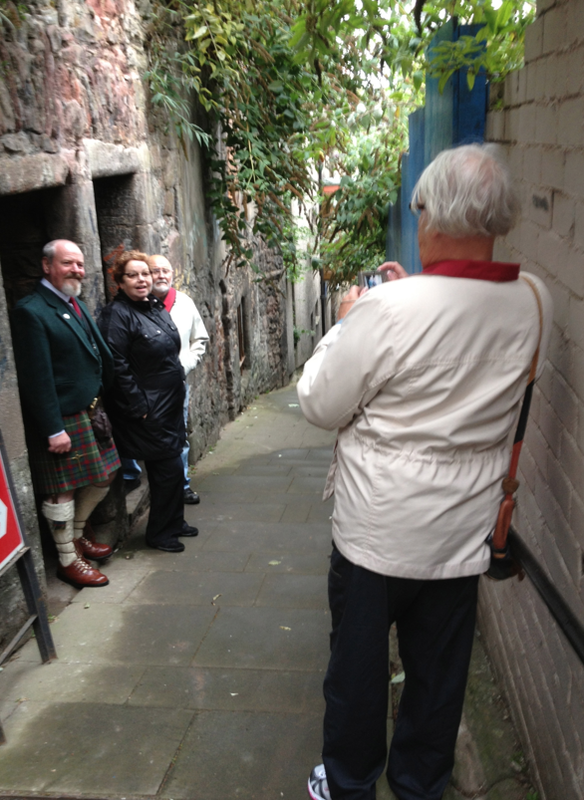 Our ancestors lived in the Cowgate as is documented in their birth documents. On their arrival in Edinburgh the lodgings would have been no more than slum dwellings really with no sanitation and with diseases rife. Mortality rates of children were extremely high and we often find children with the same name as their elder sibling who had passed away. This was a common occurence. 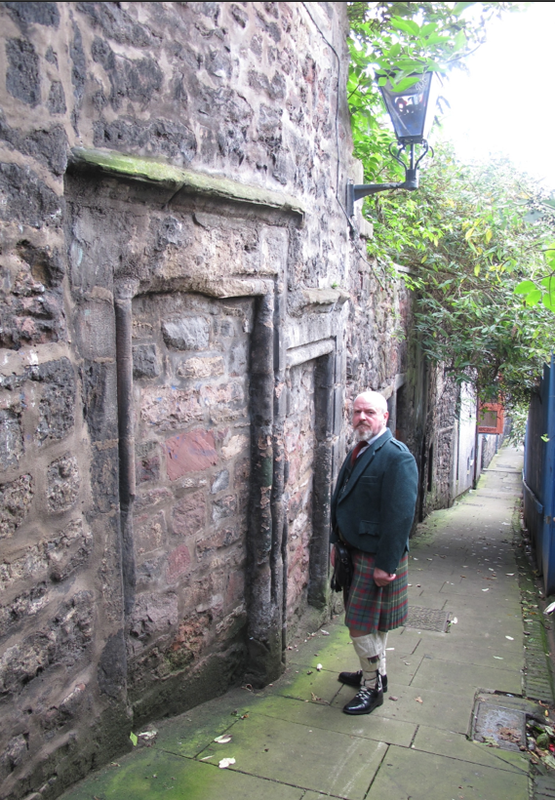 The 1861 Scottish census tells us that our family were resident in 5 North Gray’s Close which is off the Royal Mile, all but a stonethrow away from the old Cowgate. Edward Stanton and his wife Peggy or Margaret Grady stayed in a flat here. Edward is still described as a farm labourer and age 44, birthdate 1817 in Ireland. 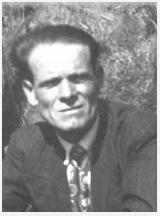 Peggy is described as a farm-labourer’s wife. Their children Andrew, their eldest, born 1847 in Ireland was a dust-carter. Ann was next, age 10, born Edinburgh. and she was a stick-seller. Next was Anna, age 7 who shared her sister’s profession. 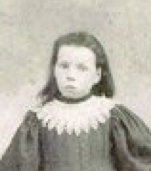 The youngest member of the family in 1861 was Margaret and she was 3 years old. The family were still resident here 10 years later but now we find son Patrick who was also born in Ireland in the year 1852. Patrick was absent from the 1861 census. Edward’s life remained difficult and it seems that he continued to miss the open fields of Ireland. Their eldest son Andrew however strived on and knew only Edinburgh as his home. Through their Church he met up with Maria Whelahan whose family had likewise escaped the famine and settled in Edinburgh. Both families came from the Mayo and Rosscommon areas of Ireland, neighbours really. Their background would have been similar and their church was their hub. Andrew and brother Patrick both played in the new football team started by the Church and amongst their players was Michael Whelahan. 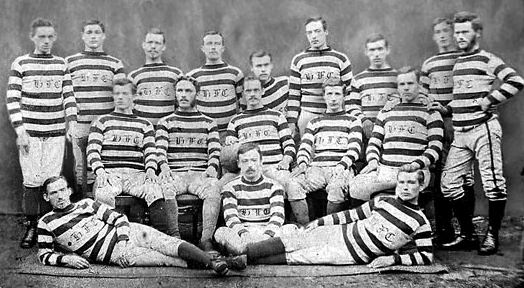 Maria's brother Michael Whelahan as Captain of the first Hibernian team is centre. Two Stantons, Patrick and Andrew also played for the team. The gent at the back left has Stanton features. Andrew Stanton with Maria Whelahan and six of their children looking lovely for this photographic experience. From left to right Margaret, Elizabeth, John, Andrew, Walter and Bridget. Michael was born in 1869 and died in 1946. He is not in the photo. Edward was born in 1871 and he died in 1939. Edward was the direct line of the Stanton/Quilietti branch. He is not in the photo. Mary was born in 1875. In 1890 she had a son John. 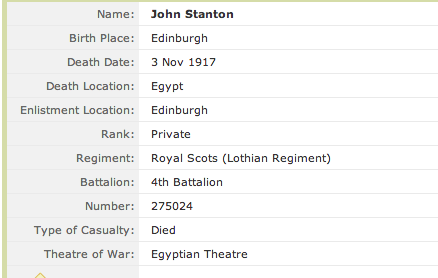 John died on 3 November 1917 in Egypt fighting for his country. There is a memorium bearing his name in St. Giles Cathedral in Edinburgh. Bridget was born in 1878. In the year 1900 just shortly before her father died she married Charles Inness in St. Patrick’s Chucrh in the Cowgate. I have not researched the Inness family children to date. Charles Inness died in 1917 in the First World War at Arras. Bridget re-married Hugh Davie in 1921 again in St. Patrick’s Church. Margaret was born on 12th April 1880. She never immigated to Canada. She died in Edinburgh on Jan 4, 1966. She married Andrew Watt dec 31st 1903. 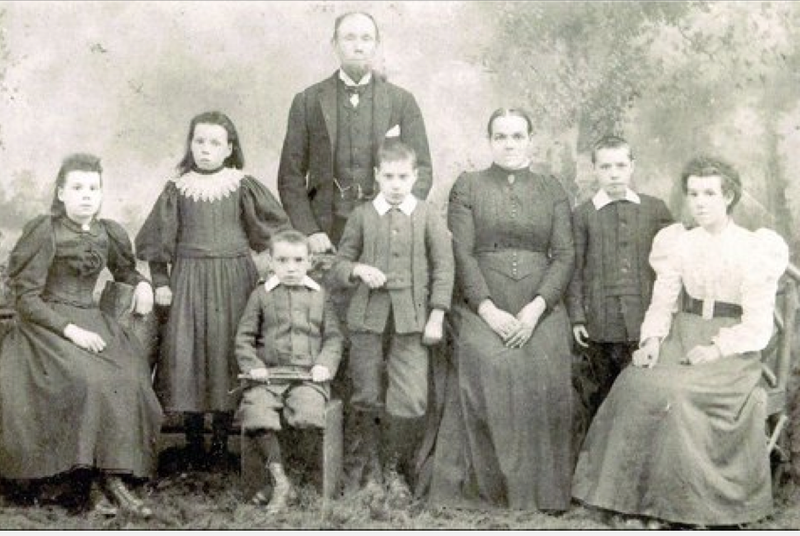 They had 13 children but only 10 lived. Mary Whelaghan Watt was the first born. This was the Mary that immigrated to Canada in the 1960’s. She was the first and only in this line to come to Canada. John was born in 1887. He married Euphemia Watson in 1920 at St. Patrick’s Church and his address given as 57 Nicholson Street, Edinburgh. John’s took the trade of butcher and died in the year 1957 in the offices of the Slaughterhouse in Newmarket Street, Edinburgh. 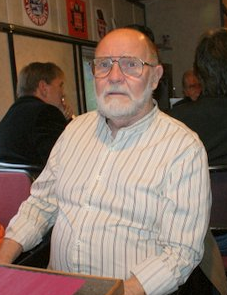 They had one son John Watson Stanton born in 1924. John Watson Stanton married Mary Finlay Fraser. Walter Michael was born in 1889. He married Jessie Anderson. 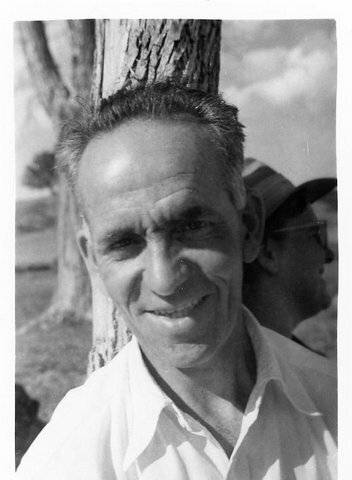 Walter Stanton was named after his grandfather. By the time of the 1901 census The Stanton family had moved to the High Street, No. 9 Times were changing and by the time of his death later that year Andrew was described as a Hawker. You can see that they have another address now in 212 Canongate. Andrew was next born in 1885 and was the direct line of the family on this page. Andrew took the trade of typefounder warehouseman, a trade which his father had worked. 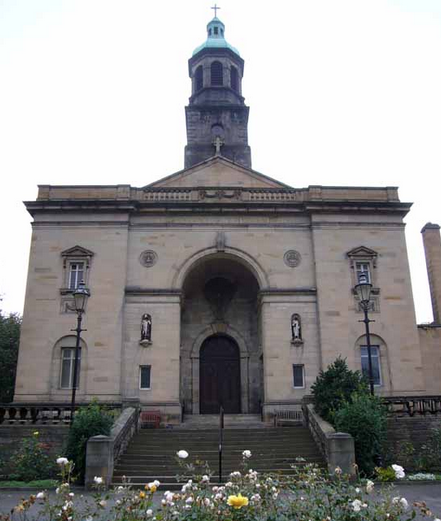 When he married on 6th May 1915 it was from St. Patrick’s Church in Edinburgh, their family Church in the Cowgate. Andrew was 30 and Catherine was 23. They both lived at the family address of 57 Nicholson Street, Edinburgh. Witness was John Stanton [brother] and Elizabeth Markie [Stanton]. Andrew Stanton death 1901 - the hard times had once again hit the family. Andrew was only 52 when he died.Their children were James, Andrew, Michael and Elizabeth Stanton. Their son Andrew was born in the year 1913 and it was he who married Veronica Fallon in the Church of the Sacred Heart R.C. Church in Lauriston Place, in Edinburgh. It was this branch of the family who decided again to uproot and cross the ocean to Canada. Andrew married Catherine Moran. When they married Andrew lived at 57 Nicholson Street, Edinburgh, an address well known to both the Stanton and Whelahan family for many years. They in turn had four children, Andrew, Veronica, , Catherine and Mary Stanton. 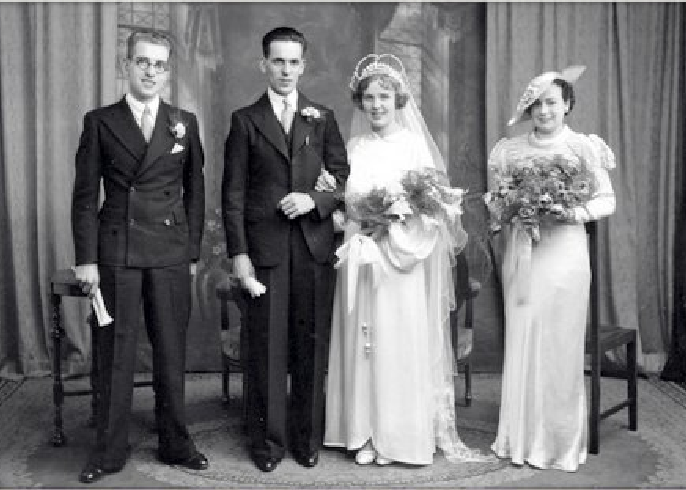 Marriage of Andy's mum and dad in Edinburgh 1936. Moose Jaw. 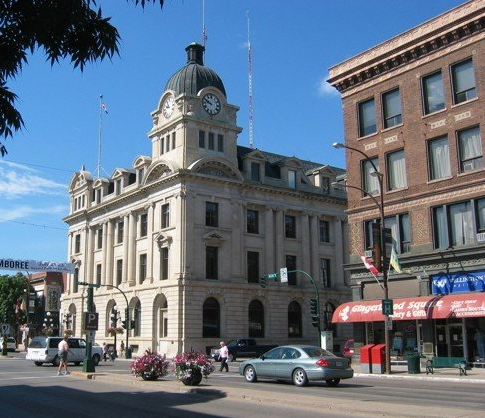 Located in southwest Saskatchewan, just 70km west of Regina on Hwy 1 is Moose Jaw, a city of legends. Rich and exciting history awaits you in the “Friendly City” where it is said that Al Capone once used the tunnels beneath the city as a means of illegally transporting alcohol during the prohibition era of the 1920’s. The Tunnels of Moose Jaw conduct two tours through the underground tunnels. The first, called The Chicago Connection, takes visitors through the story of the city’s rum-running days when Moose Jaw was referred to as “Little Chicago”. It explores the infamous underground activities and links to Al Capone with the help of tour guides/actors who are in character throughout the tour. The second tour, The Passage To Fortune, tells the tale of the Chinese immigrants’ persecution in Canada during the early 1900’s. 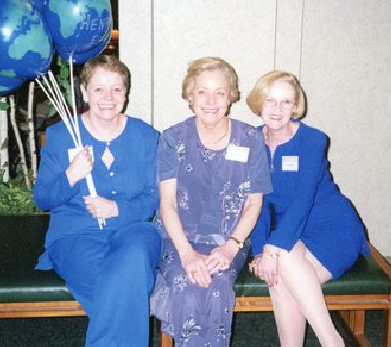 Veronica, Andy and Jean had all been born in Edinburgh and Molly was born in Moose Jaw. Andy and Catherine both died here. STANTON LINES 8 – The Canadians – Veronica, Andy, Jean and Molly Stanton – Veronica, Andy and Jean had all been born in Edinburgh and Molly was born in Moose Jaw. Andy Stanton and his wife Catherine both died in Canada. 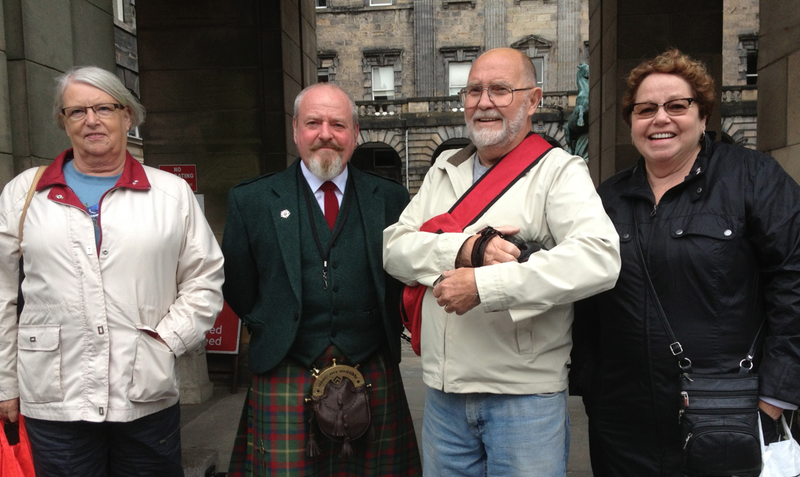 Andy did however visit Scotland once to catch up with their family and friends. Veronica Ann Stanton was born in Edinburgh on 30th April 1937. She married John Steven Meadows , who was from Georgia, USA, in Canada in 1940. They moved around the Country a lot but settled for a while back in Georgia. They divorced some years later. Veronica was living in Atlanta Georgia when she died on 23rd November 2002. Veronica and Steve had three children Peter, Victoria and Joseph. Perry [Peter] was born in Moose Jaw, Perry and his family now live in North Providence, Rhode Island, U.S.A.
Victoria was born in Toronto and she lives in Alpharetta (which is a suburb of Atlanta) Georgia, U.S.A. Victoria has three children, Blaze, Storm and Raine. ANDY STANTON was born in 1941 in Edinburgh He married Linda MacAlister in 1969. 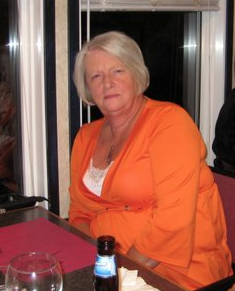 Lynne was born in Glasgow but decided to emigrate to Edmonton in the year 1967. Andy had been lived in Moose Jaw but moved to Edmonton the same year. 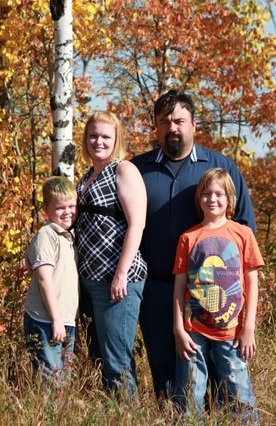 The couple met and married and their two girls were born in Edmonton. Tracy Stanton was also born in Edmonton. 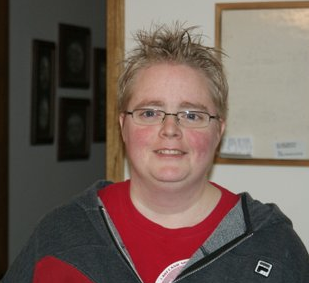 She married and now lives in Tofield, Alberta which is about a 45 minute drive out of Edmonton. She lives there with her husband and two boys. Jean still lives in Moose Jaw as do her three children. Bob and Catherine have never married. Jeff and Shelley were married in Prince Albert Saskatchewan but make their home in Moose Jaw. All their children were born in Moose Jaw, Jordan, Scott, Madison and Lyndzee. MARY MARGARET or MOLLY STANTON was born in 1954. She married Randy Richard Roberts who was born in 1952. They have three childen, Candace, Carmen and Shaun. 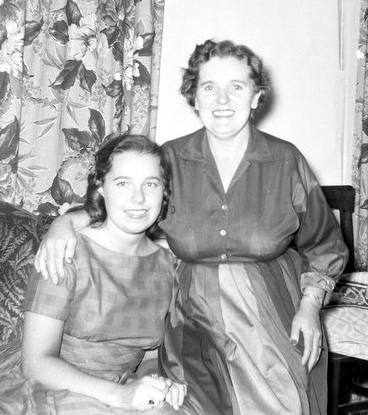 Molly and her first husband lived in Alberta and her children were all born in Calgary Alberta. Molly and her second husband George now reside in Moose Jaw. Molly’s daughter Candace and Steven were married in Ocho Rios Jamaica and live in Calgary. Carmen and Aaron were married in Montego Bay, Jamaica and they also live in Calgary. They have two girls Ava and Elle. Shaun and Karen moved between Moose Jaw and Calgary, but they were living in Calgary when Shaun passed away, Karen has since moved back to Moose Jaw. They had one daughter Trinity. This feast of information has been gratefully acknowledged and we heartily welcome all our cousins into our family. Hello: I so enjoyed reading your history. It is so similar to my irish heritage. But why I am writing you is that I went to school with Jean Stanton through grade school (St, Agnes) and high school (Sion) in Moose Jaw. Remember her marry Garry Goudie, I hadn’t seen her for a long time and came across her obituary a month ago. Again thank you for posting your history. A great read. PS I also remember Andy growing up.